Not many of us tend to reside in a house that is completely new, and we have no idea as to how many copies of the house keys are already in circulation. How can you have a good time knowing that someone else still has got an access to your residential space when you have got all your precious belongings in there? You may think of getting your locks changed, but that isn’t the only wise option as it is quite expensive and unnecessary. By getting your locks rekeyed, you can have the same amount of improvised security for affordable rates with the assistance of professional locksmiths at Locksmith Store. 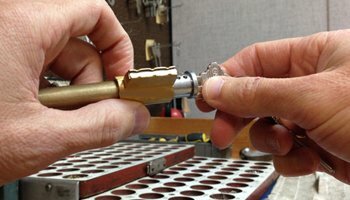 How is rekeying locks achieved? If your first cue is to get your locks changed when you need better security, then chances are that you’re mistaken. When you avail the services of Locksmith Store, you’ll know that there is a more feasible option available. Once you give us a call, we will arrive at your residential space within 15 minutes and inspect your locks, and if the locks are found to be good, then it is dismantled. Once it is dismantled, we would remove the tumblers and pins and replace them to be operated with a different set of keys. The locks would remain the same, but rekeying would merely change the operational mechanism from within. Who doesn’t have access to the internet? Hands down, we all do and we also can admit heartily that we have tried some kind of DIY rekeying solutions. Attempting DIY solutions might do more harm than good which end up costing you hundreds of bucks. Marketing tricks have hit the roof and they have been proclaiming the sale of locks that can be rekeyed easily. But the truth is, none of these tricks prove to be effective in actuality. So cut down the DIY or shortcuts, and hire a locksmith from Locksmith Store who can get your locks rekeyed in no time! Locksmith Store gets a number of requests to get locks rekeyed on a regular basis after a break-in or to protect the house from the former tenant. In order to serve you in the best manner and cater to your needs at the right moment, we extend our services for 24/7, 365 days a year. Also, once you give us a call, we will arrive at your place and get the locks rekeyed. You don’t have to go through any hassle! 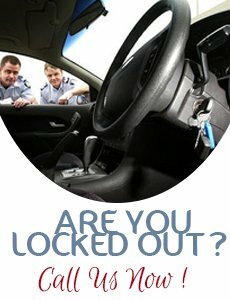 If you need to get your locks rekeyed and are in Tacoma, WA area, then give us a call at 253-617-7370.